It’s been a rough week. Scratch that. It’s been a rough winter. Now, thanks to Punxsutawney Phil, you have six more weeks to look forward to heaps of snow, inches of ice, and insanely cold temperatures. Though as much as you’d like to, you shouldn’t blame the groundhog. You knew this winter was never going to end. Which is why you’d love to catch the first flight to the South Pacific and be dropped on an island that has never even heard of winter. You’re ready to leave as soon as you can find an airport that hasn’t cancelled all of its outgoing flights. 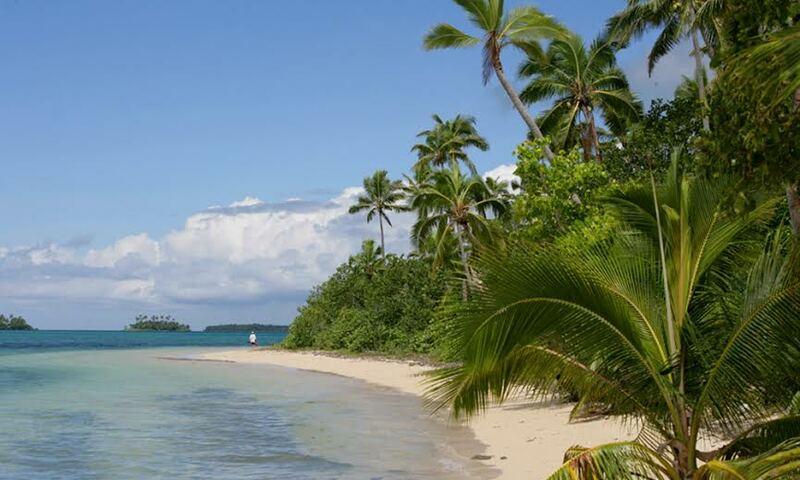 By South Pacific, you had envisioned Bora Bora, Moorea, or even Fiji. But when you awake from your sleeping pill-induced nap, you find yourself even farther south, in Tonga. Captain James Cook called the 176 islands the Friendly Islands for the warm welcome he received in 1773. Unlike most of their neighbors, the islands were never colonized by Europeans, though the British protected them for 70 years. To this day, Tonga is ruled by an absolute monarch, who is currently King Tupou VI. You land on Tongatapu. You’ll return to the main island to explore Nuku’alofa. The capital is home to the waterfront Royal Palace and Talamahu Market, the lively meeting spot where fresh produce, including the biggest avocados you’ve ever seen, is sold. You’ll visit the blowholes, where water spurts through volcanic rock on windy days. You’ll stop in Mu’a, the island’s ancient capital, to see the royal stone tombs. And you won’t miss Ha’amonga ‘a Maui, which has stone pillars similar to Stonehenge. But first, you transfer to the Faua Wharf and take a 30-minute boat ride north to Fafá Island. As you glide across the see-through water, you pass palm-covered islands ringed with white-sand beaches. You pull your sweater up over your head, roll your pant legs, and put on your sunglasses. It’s warm and sunny, with only a few fluffy clouds in the sky. From the distance, Fafá Island looks uninhabited. 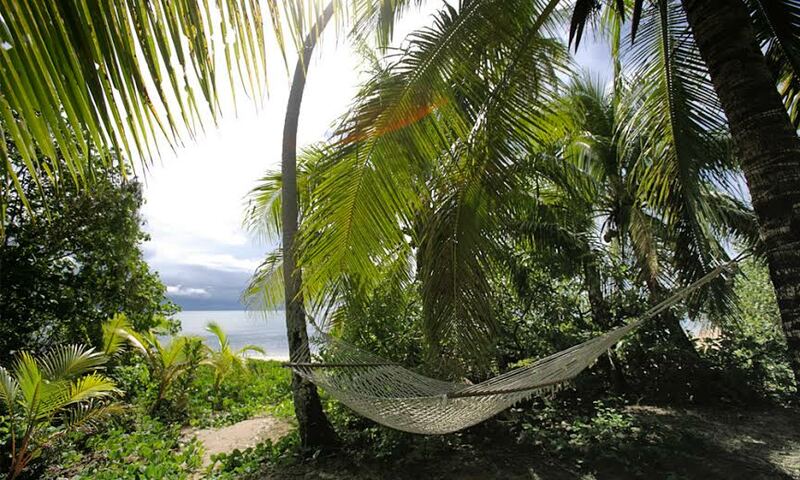 But the 18-acre island is home to flying foxes, Buff-banded Rails, and the Fafá Island Resort. Its coral-filled lagoon is a protected marine area. Thirteen fales are hidden among the dense foliage. The bungalows have high, coconut-thatched roofs, open-air bathrooms surrounded by flower gardens, and, of course, hammocks. You’re ready to drink freshly squeezed coconut milk, paddleboard around the lagoon, and watch a traditional Tongan dance and kava ceremony. But after an endless day of traveling, you’re exhausted. Everything can wait until you take a nap. Your nap lasts longer than expected. You sleep right through dinner and most of the night. So when you wake up really, really early, follow the bush trail to the eastern side of the island to watch the sun rise. Tonga is the first country to welcome the new day every morning. And by the time the sky starts to turn gold and orange, you’ve forgotten all about the horrible weather on the other side of the world.